The post-Ewing era has been tough for Knicks fans. Time and again they have watched the organization bring in over-priced under-performing free agents, assembling a mismatched Frankenstein team with no room to maneuver under the salary cap. The only hope was for an unheralded bench player to explode out of nowhere. In February 2012, Jeremy Lin answered Knick fans’ prayers. 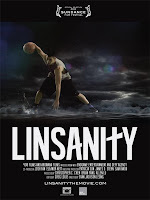 Evan Jackson Leong follows his long hard road to overnight success in Linsanity (trailer here), which screens during the 2013 Sundance Film Festival. There are not a lot of undrafted Harvard alumni playing in the NBA. Lin is one. He is also obviously Asian American—a fact many in the professional basketball establishment have trouble getting a handle on (to put it generously). In fact, Lin faced adversity at every stage of the game. Casual fans might be surprised to learn Lin’s prep career ended with a Hoosiers like upset state championship, largely powered by his playmaking. Yet, despite his stats, Lin was never recruited by a NCAA program. Leong probably should win this year’s right-place-at-the-right-time award at Sundance, having begun to document Lin well before he became a Garden sensation in that fateful February. Clearly, he won over the trust of Lin as well as the player’s parents and brothers. As a result, viewers get an intimate look at the central roles Lin’s close relationships with his family and his Christian faith play in his day-to-day life. 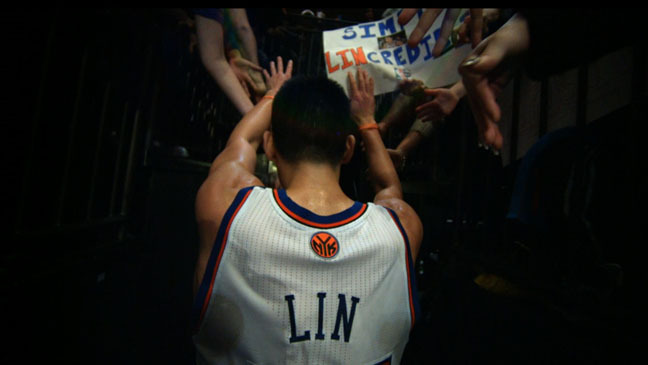 In a sport filled with show-boaters, Lin emerges as one of the good guys. However, Leong seems a little too diplomatic in his coverage of the many problematic responses to the sudden outbreak of “Linsanity,” as it was soon dubbed. While the filmmaker lumps it all together, there seemed to be a peculiar resentment from some commentators, reflecting an attitude of racial proprietorship over the game of basketball that allowed for goofy looking Euro players like Dirk Nowitzki but not homegrown Taiwanese-American talent like Lin. Those are indeed torturous waters to navigate, so Leong understandably takes the better part of valor. Still, he forthrightly addresses the overtly racist taunting directed at Lin from supposedly tolerant Ivy Leaguers during his Harvard away games. Linsanity pulls off the near impossible, getting viewers to root for a Harvard grad. He captures the electric excitement that swept through New York, re-awakening the City’s passion for basketball. It was short, but intense and we still appreciate Lin for it. Even those who do not follow the NBA will understand why after watching Leong’s doc. 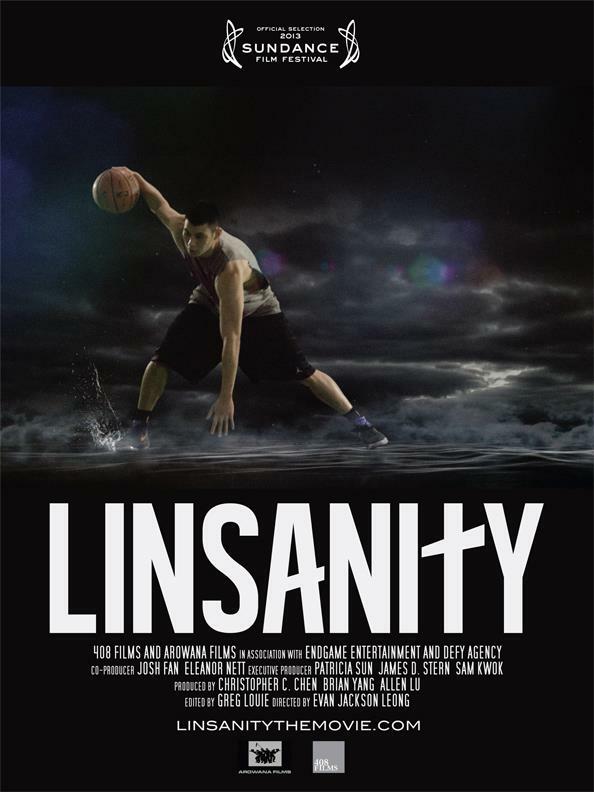 Recommended for basketball fans and those who enjoy Horatio Alger stories, Linsanity screens again today (1/26) in Park City and tomorrow (1/27) in Salt Lake as a Documentary Premiere selection at this year’s Sundance.